Obviously, Disney has been on my mind a lot of late, which is why I chose this image. There's a lot that I'm thankful for this year, probably the highest on the list, though, is Michelle's new job. Yes, it's keeping us from doing Thanksgiving today, but that's a small price to pay. 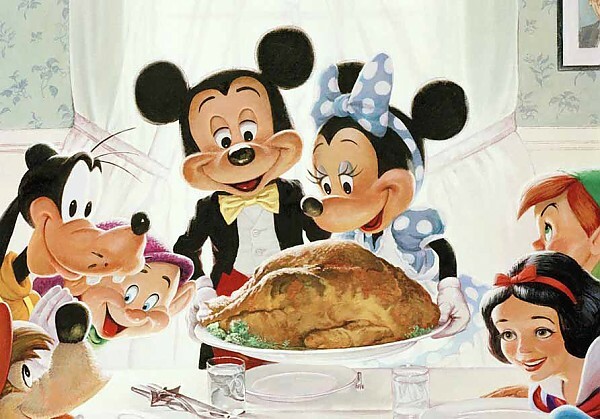 Here's hoping that you and yours have a very Happy Thanksgiving this year. Or, if you're not in the US, Happy Thor's Day!